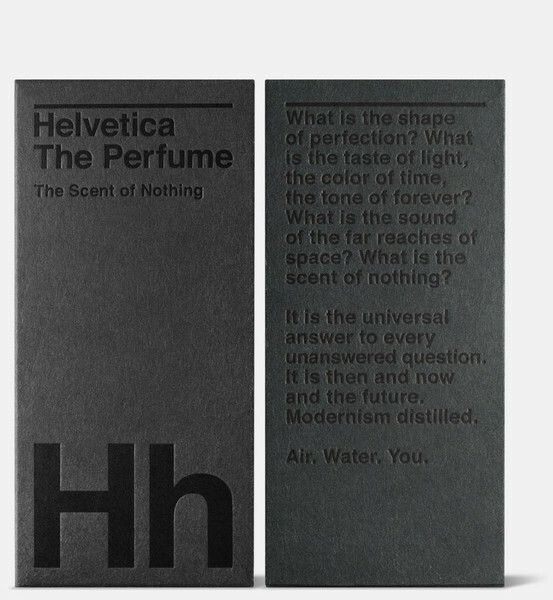 Just over a year ago I wrote about a new scent, a perfume, an aftershave called ‘Paper Passion’…basically the smell of fresh print. 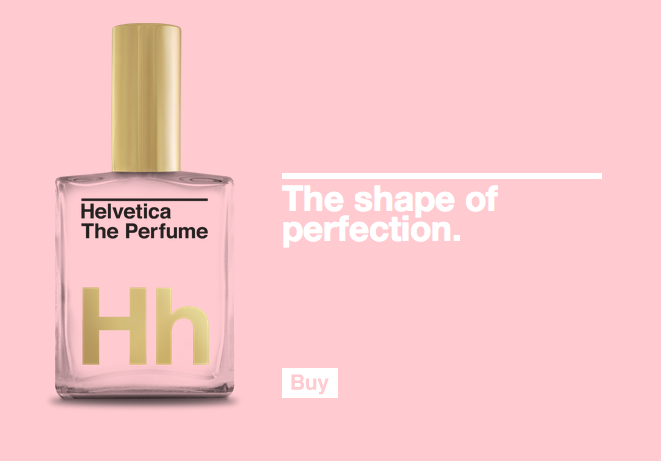 A smell that I love-love-love. 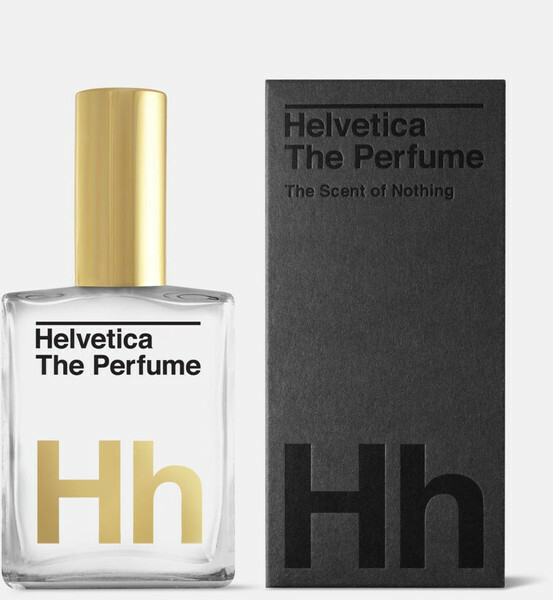 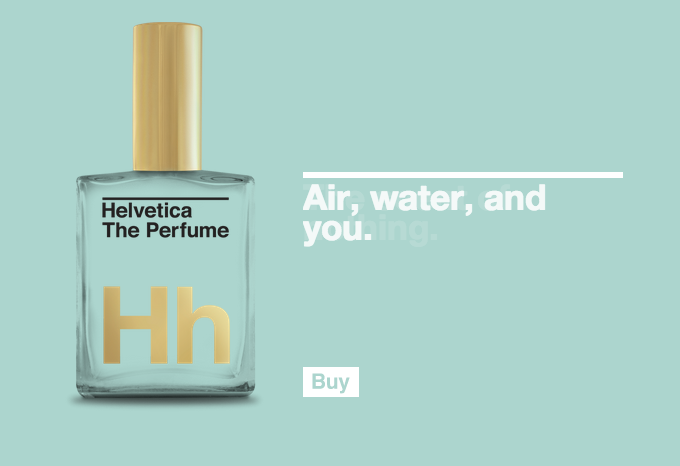 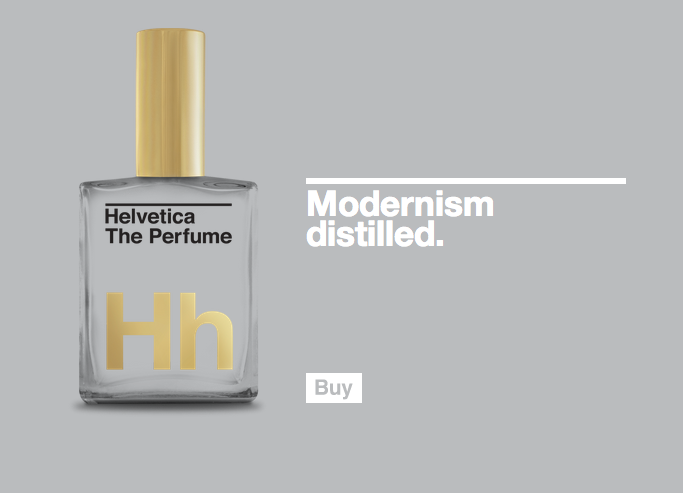 A few days ago, I came across ‘Helvetica: The Perfume’…and wondered how on earth they could bottle a font, a typographic legacy. 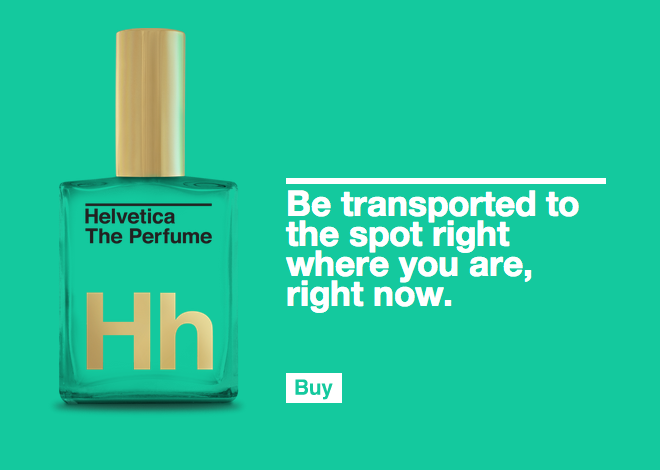 Fresh print is real…so how can something non-tangible be recreated as a smell?